You set the goals and work at your own pace towards them. Using video analysis to support your learning. Minimum two hour booking for Surrey Hills and Wales. Work on your weaknesses, learn a new skill, conquer a nemesis… you decide. 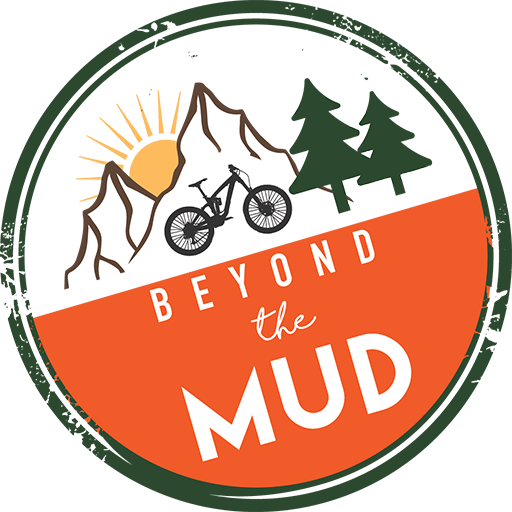 Do you have something you’d like to improve on your mountain bike? 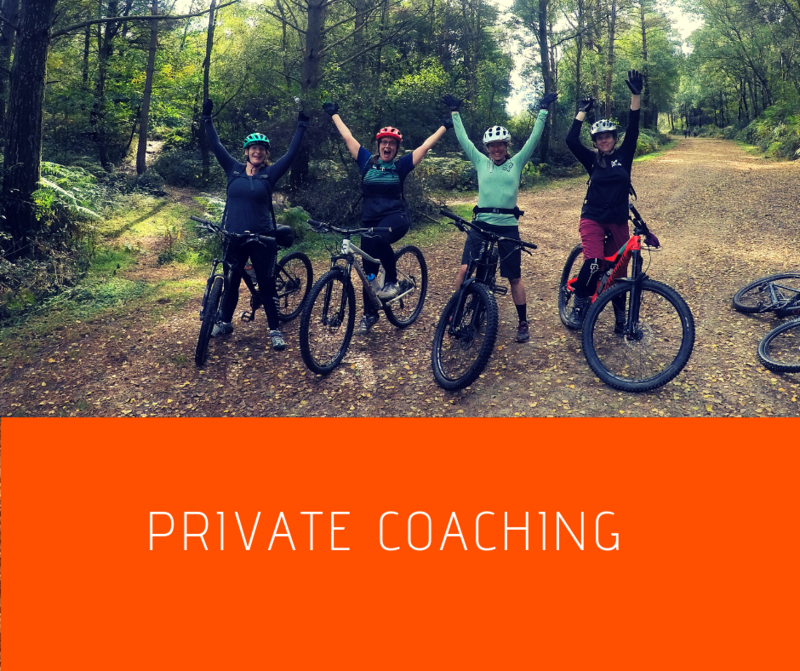 Maximise your training time by working one to one with a coach to improve and progress your riding. Private lessons can be booked for any day of the week, morning, afternoon or evening. And the venue is up to you too (within reason).